The Spanish government has given in to the pressure of farmers lobbying against wolves and permitted the killing of 190 wolves. 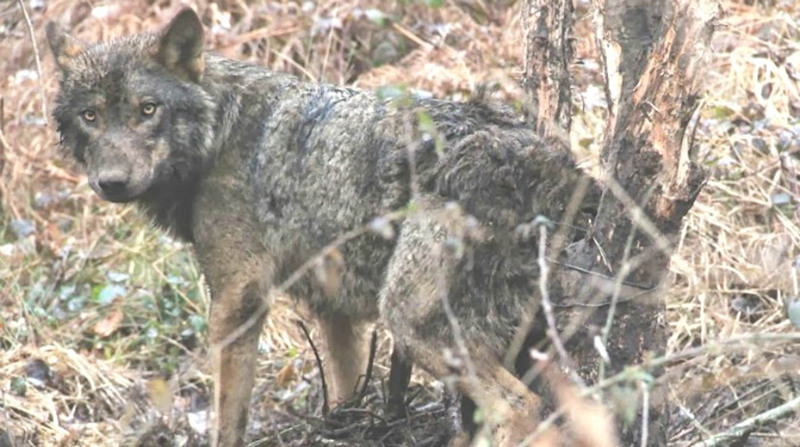 This amounts to almost 10% of the estimated Spanish wolf population. The trend by European Governments to ignore the protected status of wolves is increasing. Switzerland is thinking about revising its hunting laws to allow wolves to be killed on the grounds of complaints by hunters that they believe that the number of deer the can hunt is decreasing. The new Swiss law also targets wolf cubs to be killed to control the wolf. Latvia is permitting the hunting of wolf mothers and wolf cubs. All of these measurements are in contradiction to the facts. Swiss farmers lose every year more than 4000 sheep to natural causes, lightning or because the fall of cliffs but only 120 to bear, lynx or wolf. Hunting statistics in the Toscana and Poland collected by Ulrich Wotschikowsky have shown that hunters take between 3-5 and the wolf only 1,6 roe deer, the hunters 1-2 and the wolf 0,2 red deer, and the hunter 1-4 and the wolves 0,4 wild boars. We believe, that we as conservationists must double our initiatives to improve the large carnivore and human coexistence, because otherwise all of the projects to reintroduce these great animals to Europe will be forlorn. José Ignacio Vega contributed to this article. this is dreadful news, however I expected it. Mankind is so one-sided against all other (!) predators, generally speaking one wants all predators locked up or extinct. So we can continue to kill all ecosystems – blind for what it means to our future. Who can stop the Spanish government to make these kind of catastrophic decisions?! !